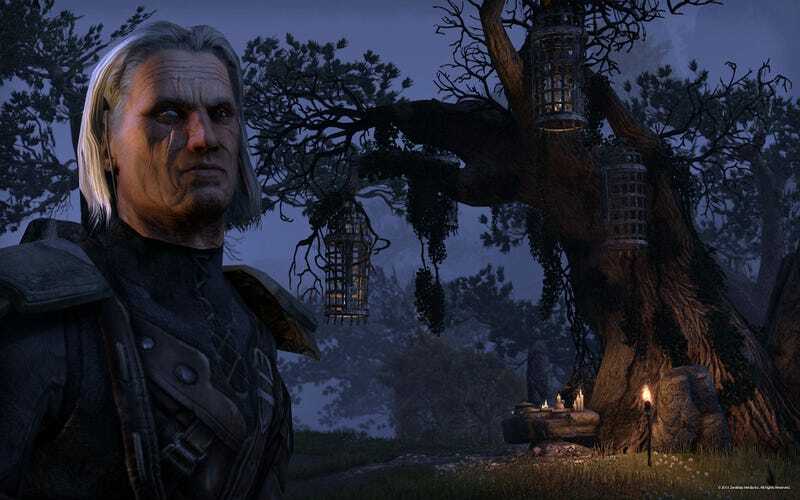 After nearly a year of fooling itself, The Elder Scrolls Online is now subscription free. After nearly a year of fooling itself, The Elder Scrolls Online is now subscription free. Lapsed players can now log into their account, download 17gb worth of MMORPG and pick up where they left off, while new players can purchase a copy for $59.99 with no need to hand over payment details for a monthly sub. The Xbox One and PS4 version will be out in June.